What started as a way to reconnect with his past, has led Abraham James to connect with his central Phoenix community in ways he never imagined. 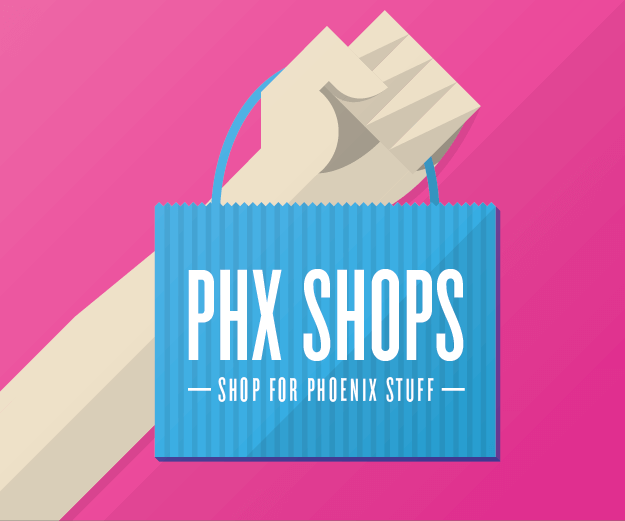 March Is Phoenix Arts Month! 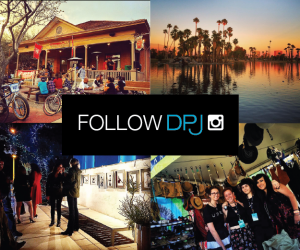 Every weekend during the month of March, arts events will be hosted in downtown Phoenix and surrounding neighborhoods, along with events, exhibitions, and performances on other days throughout the month. In recognition of the local arts community and these public festivals, Mayor Phil Gordon has proclaimed March as “Phoenix Arts Month” and invites everyone to attend and celebrate.